Mercia is a Senior Programmes Officer at Generations For Peace. Her role at the organisation entails daily management and support of Generations For Peace Programmes across Sub-Saharan Africa and in Asia. Mercia is from Zimbabwe and her journey with Generations For Peace first began when she attended the Amman Camp in 2008. She became a certified Pioneer in 2010 after running a series of peace building activities following a successful Train the Trainer. Following her participation in the Advanced Training in 2012, Mercia gained new knowledge and learned innovative strategies for developing tool kits to jump start quality Generation For Peace programmes. In 2014, Mercia was awarded the Samsung Advanced Training award for Impact; amongst her many achievements, Mercia was recognised for her work conducting sport-based programmes in boys’ and girls’ high schools that addressed bullying, delinquency and other forms of violence. In her previous roles, Mercia held the positions of high school teacher and sport administrator, working with children and youth in developing sport and life skills. Mercia’s diverse experience has also seen her take on ambassador and advisory roles at International Alliance for Youth, as well as a managerial position at the Zimbabwe National Paralympic Committee, where she was responsible for capacity building, and the management and implementation of its strategic plan which provided opportunities for persons with disabilities to participate at all levels of sport. Mercia has also participated in the Youth Sport Exchange Programme, during which she worked as a development manager at Sport in Action in Zambia, an organisation that utilises sport as a tool for development. Mercia is motivated by a desire to play an active role in tackling societal issues. Not willing to stand on the sidelines, she believes that individual empowerment is the starting point for community development. Mercia’s qualifications in teaching, coaching and sport management compliment her years of practical experience. 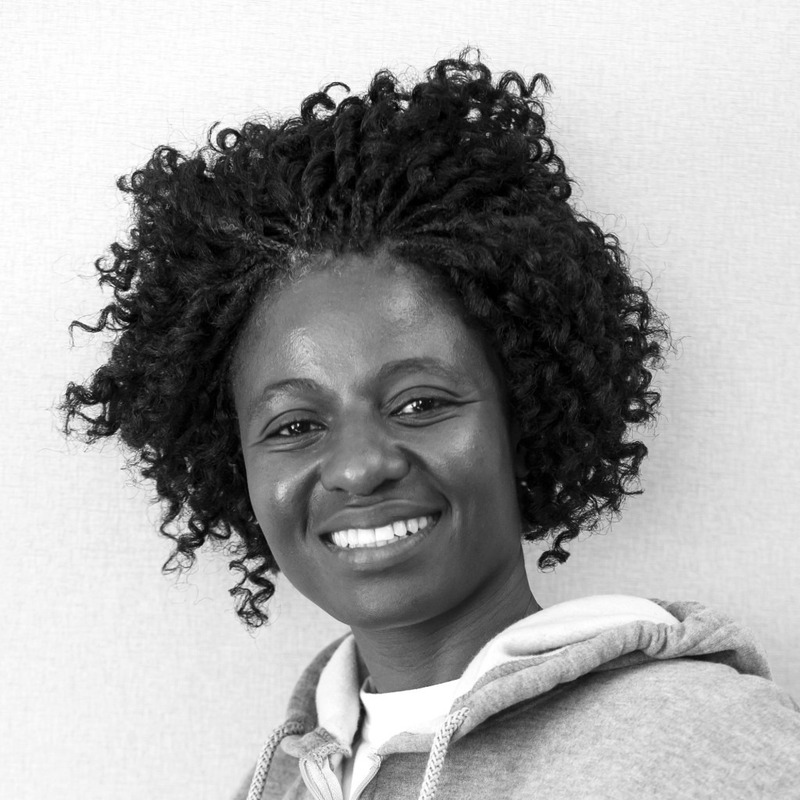 An avid sport fan, Mercia enjoys attending live basketball, handball and football matches during her free time.